Must present Valpak® coupon at time of estimate. Not valid with any other offer. Coupon void if altered. Expires 05/08/2019. Clean up, crane work, & stump grinding not included. Must present Valpak® coupon at time of estimate. Not valid with any other offer. Coupon void if altered. Expires 05/08/2019. 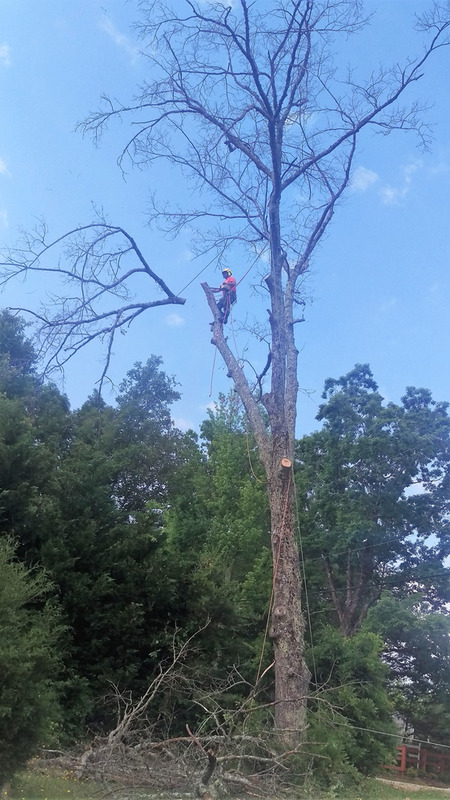 At All American Tree Service we specialize in hazardous tree removal and mountain views in The Upstate and Henderson County. Need a tree trimmed or stump grinded? We do it all including the clean up. With 24 years of experience we go out on a limb for our customers. 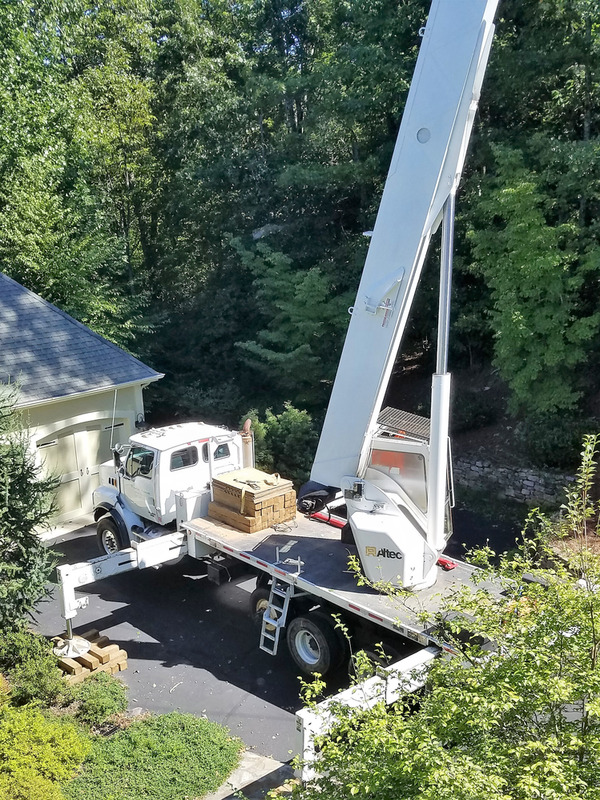 We recently acquired Alan Hassell's Tree Service business. 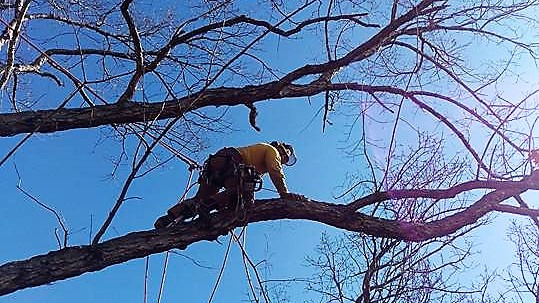 We offer 10% off any tree service to seniors, military, & first responders. 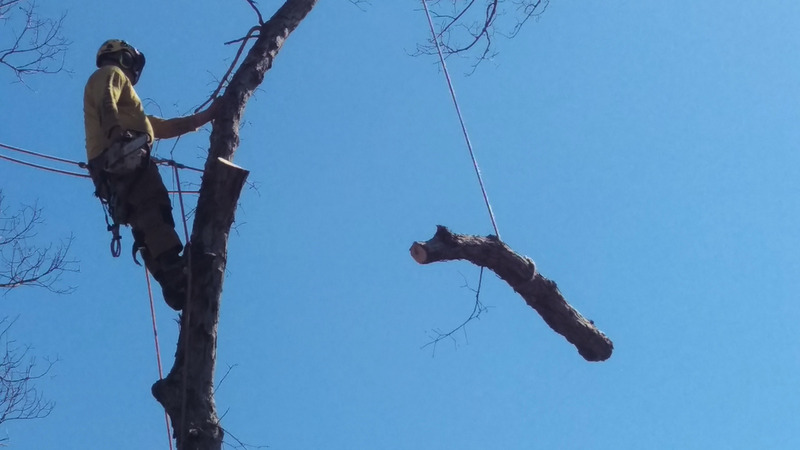 Call American Tree Service for a FREE estimate to make your trees great again, 864-991-7128.